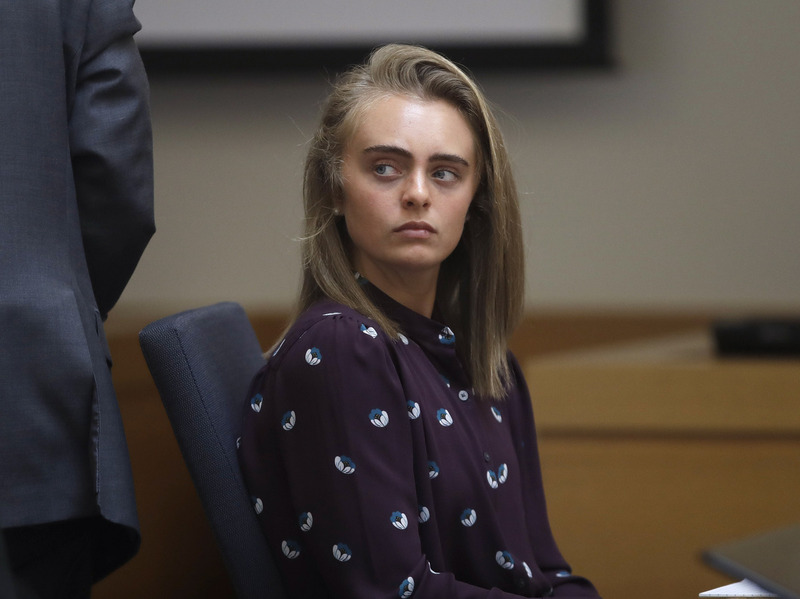 Woman Who Provoked Suicidal Boyfriend Via Text Message Begins Prison Sentence The Massachusetts woman sent her boyfriend a barrage of texts encouraging him to kill himself. He did, and she was convicted of involuntary manslaughter. A state supreme court has upheld the sentence.